“In five years, Jesmyn Ward lost five young men in her life—to drugs, accidents, suicide, and the bad luck that can follow people who live in poverty, particularly black men. Dealing with these losses, one after another, made Jesmyn ask the question: Why? 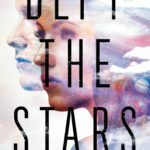 And as she began to write about the experience of living through all the dying, she realized the truth—and it took her breath away. Her brother and her friends all died because of who they were and where they were from, because they lived with a history of racism and economic struggle that fostered drug addiction and the dissolution of family and relationships. Jesmyn says the answer was so obvious she felt stupid for not seeing it. But it nagged at her until she knew she had to write about her community, to write their stories and her own. 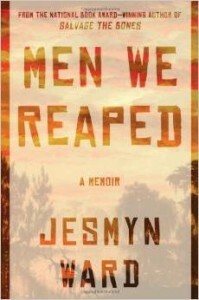 Men We Reaped will air during WRBH’s Bookshelf program this Thursday, February 19th at 2:30PM with an encore broadcast at 10:30PM. It is read by Natalia Gonzalez.